The 2018 edition of Superenduro came to its end in Priero, today. 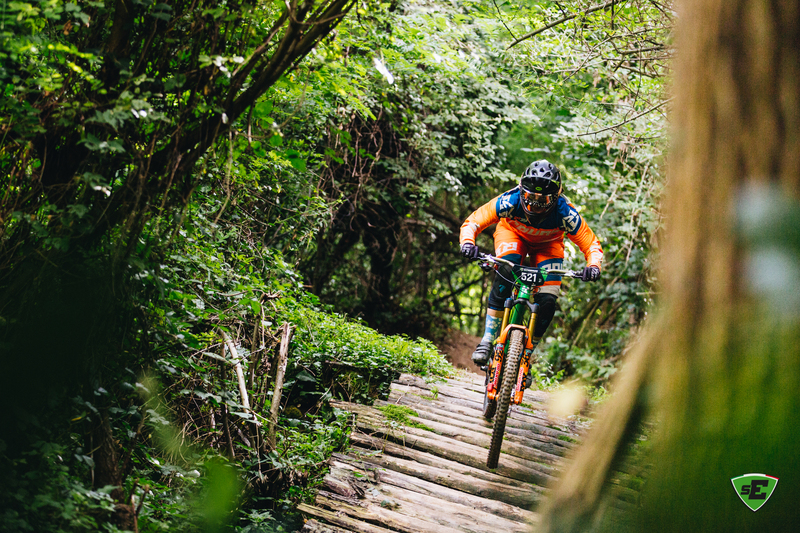 The tenth edition of the Series confirmed – again – the importance Superenduro has achieved on the international scene of mountain bike Enduro, with competitions at the highest level and athletes from all over the world coming along to enjoy the best Italian venues. 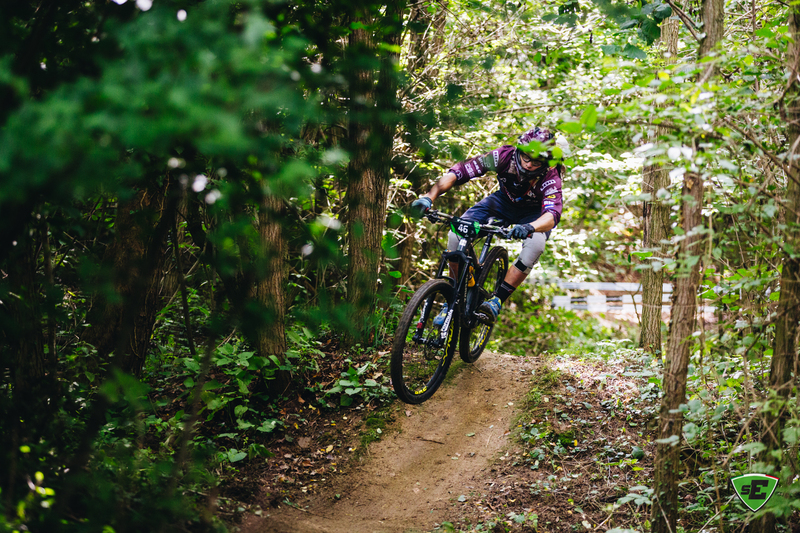 Priero means enduro and real fun on the bike. Every venue we have visited has soon revealed its own character, and what this corner of Piedmont has on offer is by now quite evident too. Smooth lines, sections that are never too techy, plenty of places to sprint – and a bike that moves fast and smooth – certainly make Priero one of the most important venues for flow riding, at least in Italy. After Friday night’s heavy rain, the ground had time to dry during the weekend and, come race day, the grip was really good, perfect for pushing hard, riding clean and finding good pace in a race that was far from easy and certainly was not lacking pitfalls. In terms of organisation, Priero can rival most famous venues, with the addition of a friendly and welcoming atmosphere. Local staff by AS Priero have a lot of experience in the organization of sport events; the local community lives and breathes enduro and began to believe in this discipline years ago, supporting a very exclusive relationship between pushbike and motorbike enduro enthusiasts, something very special. As a result, the event that just took place has been a truly exciting Enduro World Series qualifier and an exciting race. The absence of particularly techy sections has made very tight all battles on the day, racers all within a few seconds of each other, or on a few occasions, just within tenths of seconds. This has translated into constant tension for all participants, even on the mental level; a state of mind that they had to handle in their quest for precision on the bike and care of every mechanical detail. 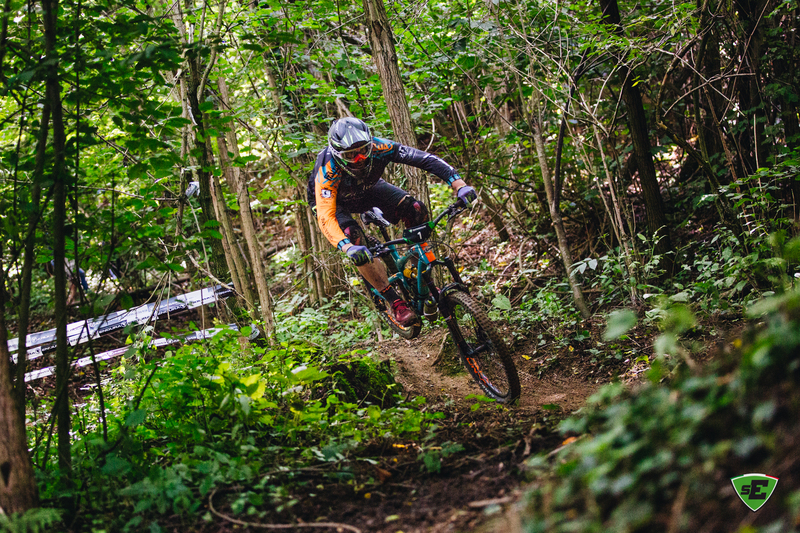 As expected, Superenduro’s rearrangement into Italian Cycling Federation’s categories has made possible for new riders to claim category titles for the first time. Nicola Casadei (CMC Cycling Experience Team) takes the win in Men (Agonisti -Competitive Racers) and the title of 2018 Superenduro Champion after a remarkable season: three wins over four rounds. Alex Lupato (Trek Cingolani Team) finishes this season in second place while Matteo Berta (Dsb Comes Fristads Airoh Ion Team) is third. Nicola Casadei has won today four Special Stages out of six. The victory of one of the Special Stages he missed out went to Mirko Vendemmia (CMC Cycling Experience Team): we need to keep a close eye on this rider. The other win has been taken by Marcello Pesenti (Dsb Comes Fristads Airoh Ion Team) who unfortunately had a mechanical and could not make the best of the situation. In the women, Laura Rossin (Soul Cycles Racing Team) wins the race and takes home the 2018 Superenduro Title, as she did last year. The Series’s second place goes to rising star Jessica Bormolini (GB Rifar Team), from Livigno, while Rae Morrison (Giant-Liv Factory Off Road) takes the third place. In the Youth category, very popular today with no less than 40 riders on the start line of Priero, it all goes down to a battle within the very same Ancillotti Team: Andrea Garella wins the round and title over team mate Francesco Mazzoni, second on the day. In the Youth female category Sophie Riva (A.S.D. Orange Bike Team) takes the round, while the Superenduro title goes to Giulia Amone (Bikegarage Speedwheel-Sv Focus Mgo). In the Amateur Racers men Giacomo Dodino (Giant Bicycles Italy) takes the win of the round and the Series’s title, while in the women Irene Savelli (Dsb Comes Fristads Airoh Ion Team) is second behind always-fast rider Louise Paulin and so she takes the title, but not the win on the day. Ancillotti is the fastest team of the 2018 season, counting on a young team of talented riders who, year after year, keep growing in stature and skills, following the advice of Tomas Ancillotti and the older team mates, Michel Angelini and Fabio di Renzo amongst all. 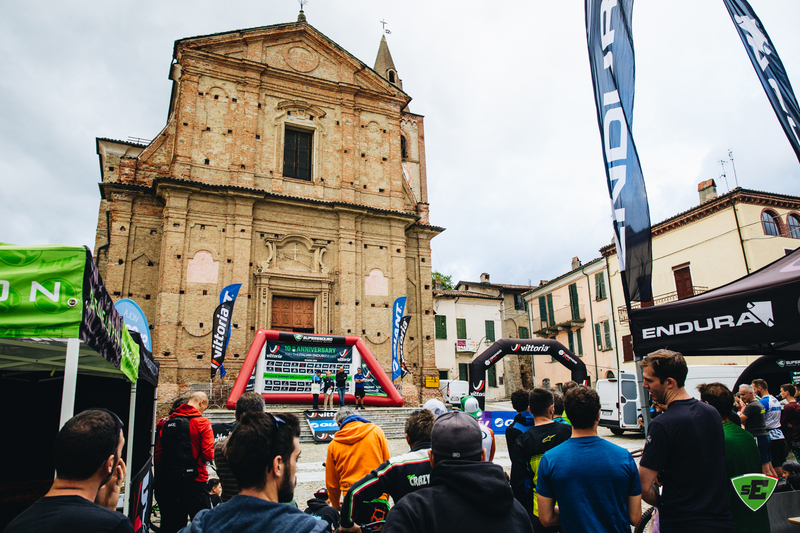 In the Ebike category Alessandro Bonarotti (Bikegarage Speedwheel-Sv Focus Mgo) wins the title, while the Round of Priero goes to team mate Mattia Folchi. “Here in Priero I perhaps found my biggest challenge. What seemed easy at first, actually required great consistency and focus. Where every little mistake mattered. Winning is always great, and taking home the Title is even better. Plus, as this year the Championship has been very varied and complete, it is even more fulfilling”. “I have taken part to all editions hosted here in Priero. 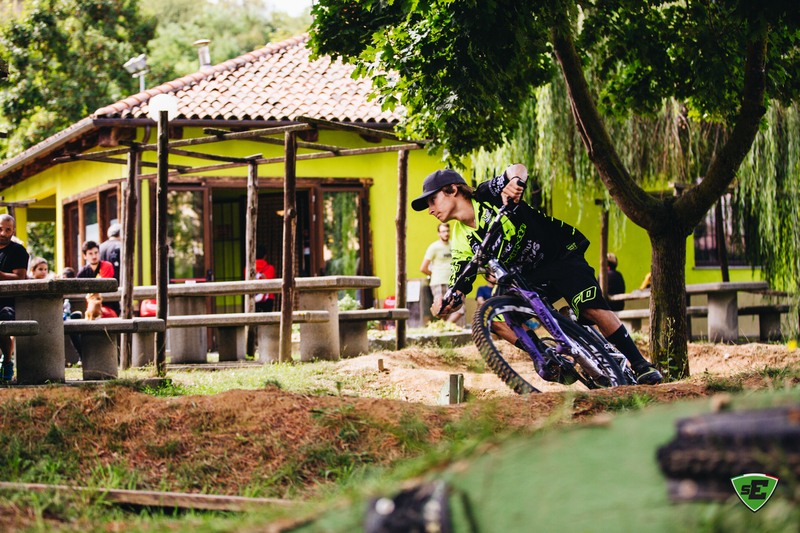 I love the venue and the fast trails we find here match really well my style. At the beginning of the season I didn’t believe I was able to defend the Title, but then Round after Round I felt better. I came to Priero with the intention of giving it all”. Marcello Pesenti (Dsb Comes Fristads Airoh Ion Team) had a difficult season; he made his comeback here in Priero and he was totally back on it. In PS1 he was third, only 2.12 seconds behind Nicola Casadei and a furious Denny Lupato. He wins PS2 with a time of 3:34.20 minutes, grabbing important seconds. He has all credentials to be the ‘troublemaker’ of the day. In PS3, however, tragedy strikes: a tyre pops off and he drops down the hill on the rim, losing several minutes, a few positions and all hopes. Morale hits rock bottom, tension skyrockets and focus vanishes. At the end of the Stage he is 43rd, more than 3 minutes behind the same riders he was fighting against a few minutes earlier. It is Time Control and, once back in the Paddock area, something happens. Sadness turns into racing rage and disappointment becomes resolution. Marcello is third in PS4, fifth in PS5 and again first in PS6 (a repetition of PS2) where, despite the fatigue, he even finishes with a better time (3:28.04 min) than during the first time he rode it. This story highlights one of the most beautiful aspects of our discipline: quitting is not an option, and what does look like a debacle actually has a lot to teach and may offer the motivation to keep pushing and improve If during the PS6 he has been that quick, how much time advantage could he have taken in the other stages all together? What would have been his result without the mechanical? It can only be found out by keeping going, taking advantage of every situation and learning from experience – which, together with a good base of training, will produce the desired results.